Purchased by Curt F. Bühler in Mar. 1952 from Libreria Antiquaria Umberto Saba, Trieste (Cat. 126, no. 168). 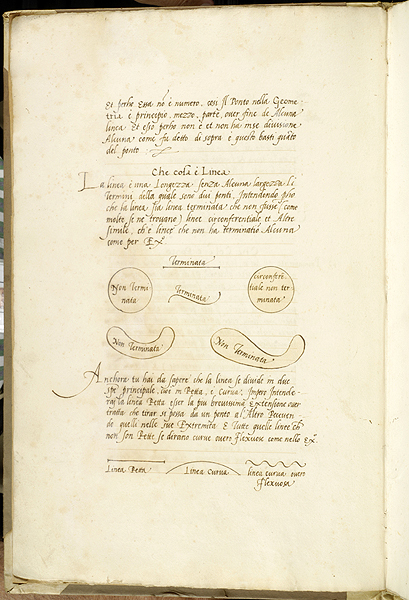 Ms. written in Venice, Italy, second half of the 16th century.